Watch out you men out there. This may freak you out. But it should interest you, too. So if your masculinity can handle it, read on, cowboy! 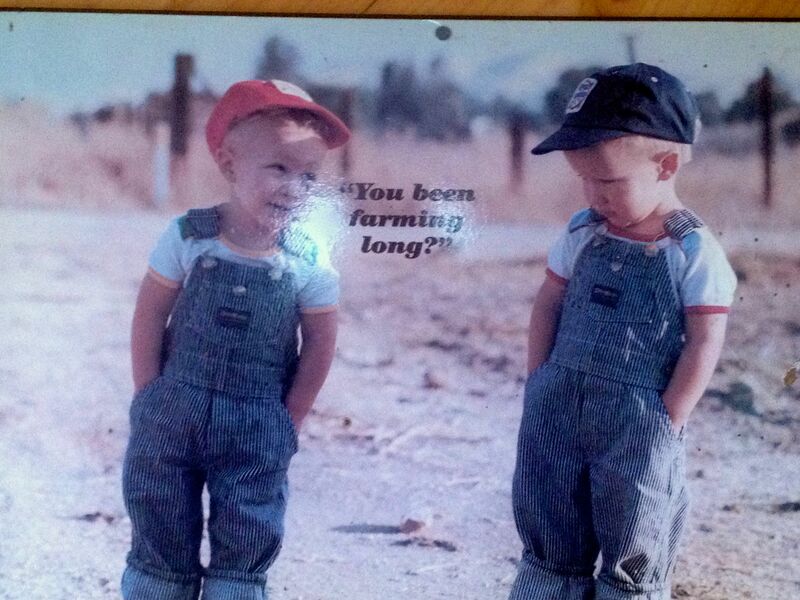 This poster hangs inside the farm stand at Blackwater Farm, and I love it! This is about the menses, menstruation, hormones, cycles. I am not an expert on these topics. But I have taken an interest in learning. Maybe it’s my new addiction to Mad Men (I am only at the end of season one, don’t spoil for me!) where the women are mostly portrayed as weak and self denigrating. Maybe it’s the build-up from hearing things like, women can’t be president because they are too emotional. Most likely it is the fact that I am not on the birth control pill (I used to be), and therefore if I want to predict my period I need to be proactive and involved in its tracking. And it’s not just about predicting when you bleed. It’s about predicting your energy levels. If women were created to have this menstrual and hormonal cycle, why should we try to fight it? When we feel more tired, less social, less articulate, why punish ourselves by expecting ourselves to perform as we do on, say, week two of our cycle? It’s sort of like expecting to plant new seeds in the fall, when really we should be harvesting the plants we have tended to all summer. (I have read comparisons between the four weeks of the menstrual cycle to the four seasons). I am super excited (and I am not even in the high estrogen part of my cycle now to make me super-excited) about learning about myself, my hormones, my cycle. Why? This means I can start to plan with my cycle. I can predict for when I will have the most extroverted energy, physical energy, sexual energy, social energy, and plan to be social, start projects, be active and build my life plans during that time. I can also be ready for the energy-drop, the feeling of being tongue-tied, sluggish, or even a little down, and know that it is a natural part of my cycle; know that I should avoid the temptation to make lots of plans, and know that I am less equipped to handle stress. I can plan to be at home, take care of projects around the house, sleep, read, etc. Then I can also learn about my appetite and cravings at different times of my period and eat for energy, so I will feel good even during those times when there is food craving and bloating, and when we apparently burn more calories anyway. So here are some links to a few articles I have read. It’s just the beginning of this search for me. Oh, and there is a free iPhone ap that can help you start to track your cycle. It’s called Period Diary or P.D. It looks like a kid’s barbie ap or something, so don’t worry that people who look at your phone will know what you’re up to and read your secret notes. And if they do, well hopefully they are the kind of people who will be proud of you and love you for taking care of yourself.